DB Schenker offers specialized logistics and support for oil and gas projects, providing the know-how and experience to ensure your project’s success. By tailoring solutions to the specific requirements of new oil and gas ventures, expert project teams can manage all the logistics requirements of your project, no matter how remote or difficult the location. From conception to completion, DB Schenker is with you every step of the way, starting with consultation and advice, planning the logistics and finally making arrangements and coordinating the transport of all oil and gas project equipment. 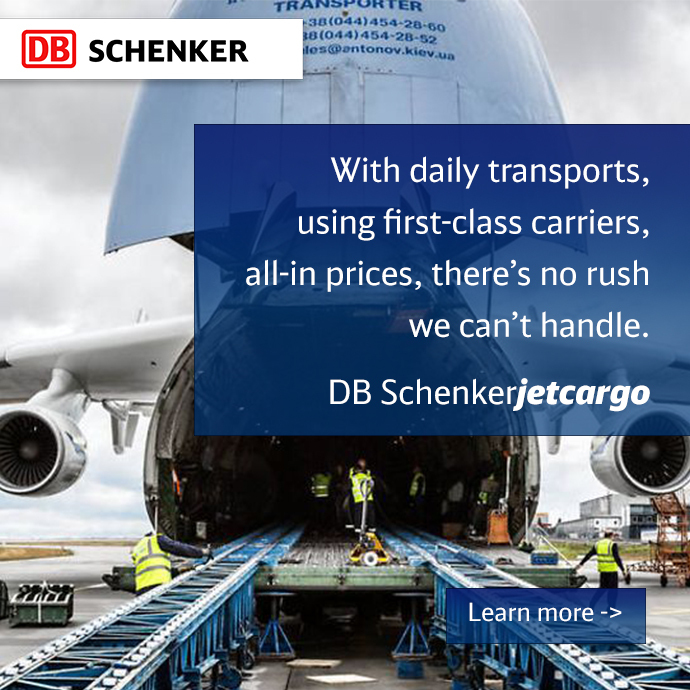 DB Schenker owns equipment specifically designed for handling oversized and bulky project cargo and can also arrange full and part charter of vessels, barges and aircraft. The oil and gas projects teams consist of independent engineers, surveyors and project experts who work closely with you to ensure the professional and safe movement of project cargo to your exact specifications. *DB SCHENKERskybridge is the multi-modal transport system that combines the advantages of air and ocean freight resulting in shipments being up to twice as fast as ocean freight and half the price of air freight. DB Schenker utilises a brand new state of the art facility in Perth to handle the logistics requirements of the oil and gas industry in Western Australia. The facility comprises of 12,800 sqm of warehouse space and has 60 employees on site. Security is of utmost importance to the oil and gas industry to protect project critical equipment and intellectual property against breaches and accordingly the new site is fully secured with security fencing of the entire premises and CCTV security cameras throughout. Additionally, there is a qualified and experienced onsite Health, Safety and Environment Manager who is dedicated to the oil and gas industry. DB Schenker is ideally located to support your oil and gas project and is in close proximity to all the major oil and gas regions in Australia and New Zealand. Strategically positioned to service the North West Shelf including Karratha, Dampier and Onslow, DB Schenker’s logistics center acts as a hub to connect you to the oil and gas fields, highways, railways, ports and airports. There Is a "Logistics Art" in Moving Large Art Pieces. We've Got It.